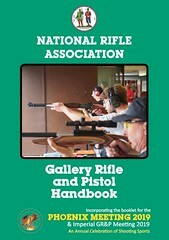 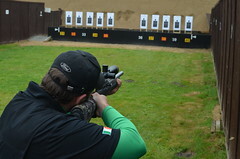 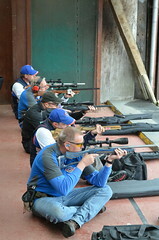 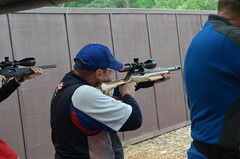 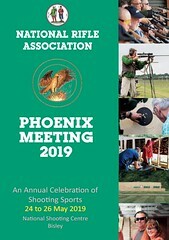 Photos and videos from Gallery Rifle shoots in recent years. 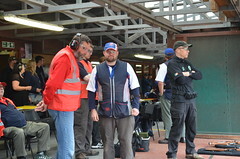 Quite a lot of competitors seem to take photos but very few of them end up being seen. 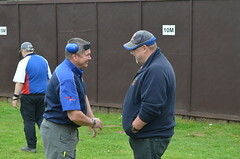 One or two clubs seem do always have members wandering around with a camera recording the activities of the day. 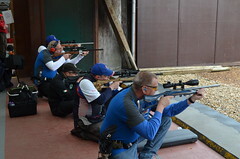 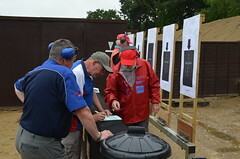 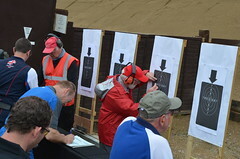 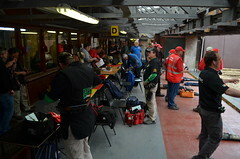 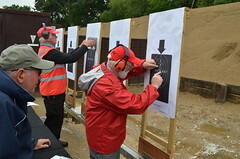 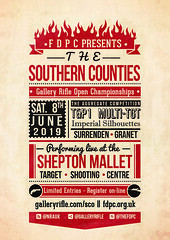 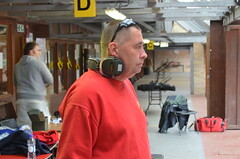 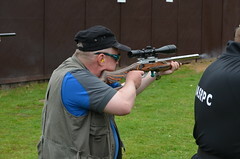 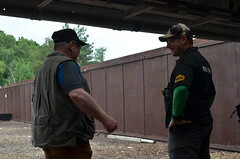 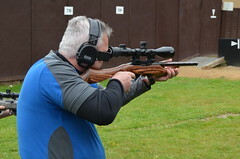 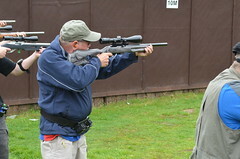 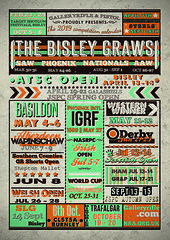 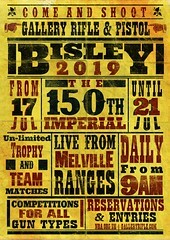 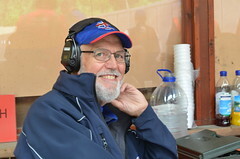 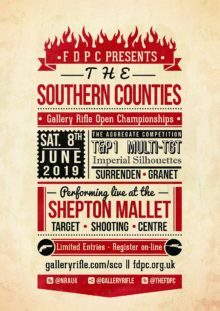 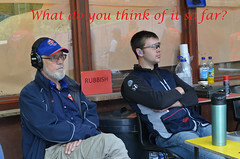 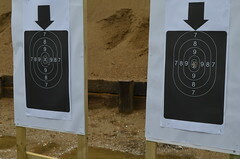 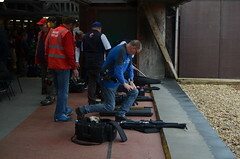 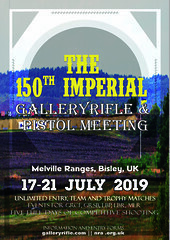 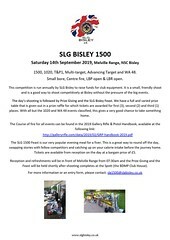 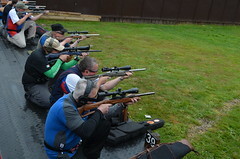 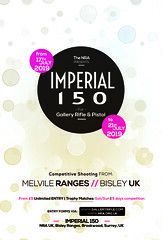 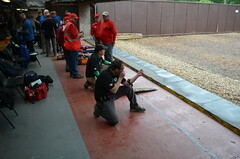 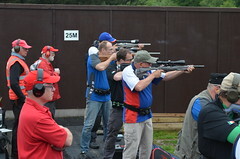 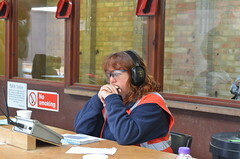 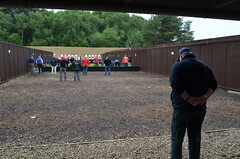 Both Frome and District Pistol club and Derby Rifle and Pistol club and the JSPC keep photo archives on their websites which people are free to browse. 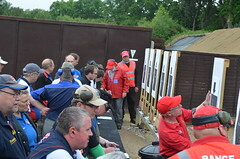 We are short of good quality videos capturing and both the atmosphere of competitions and events and technical nature of the discipline.